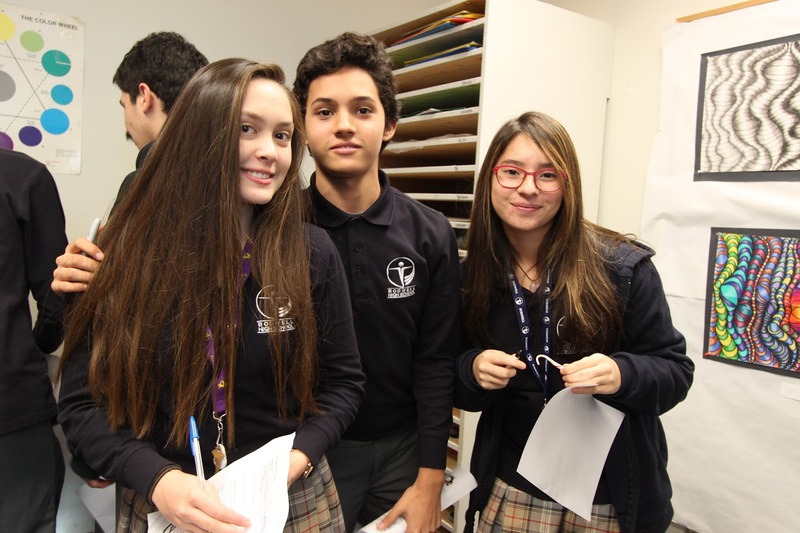 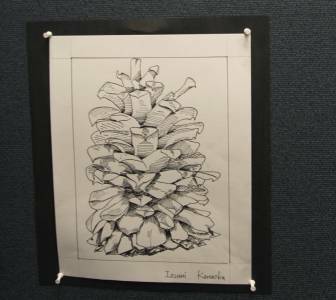 Students in the Art 8/9 class, Art 11/12 classes, Textiles 8/9 class, Painting Club and AP Art Portfolio Club took part at the Fall 2016 art show on Monday, November 28th. 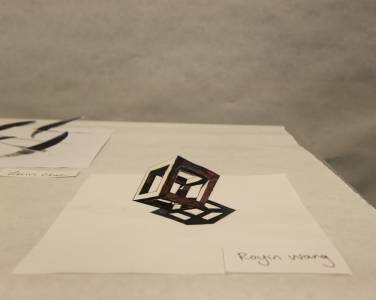 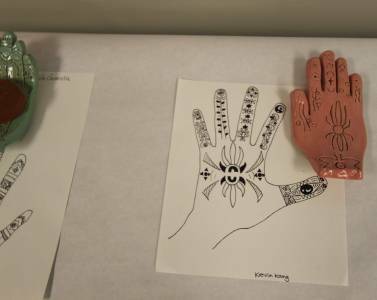 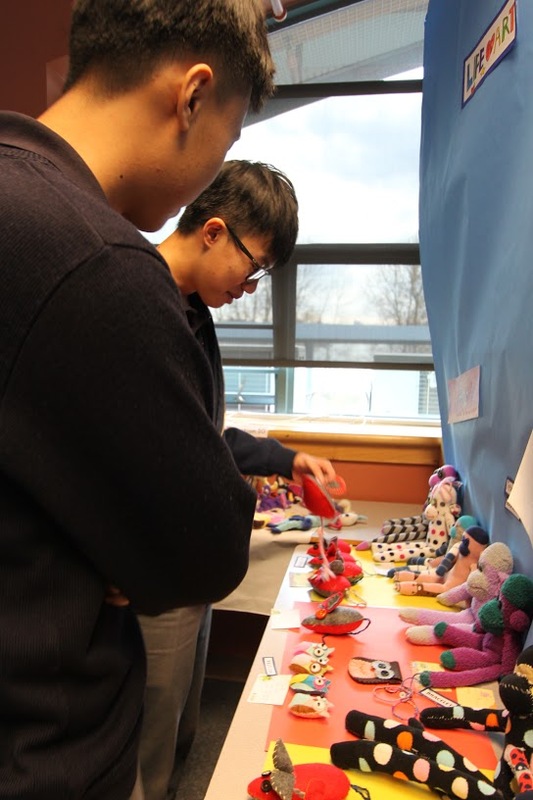 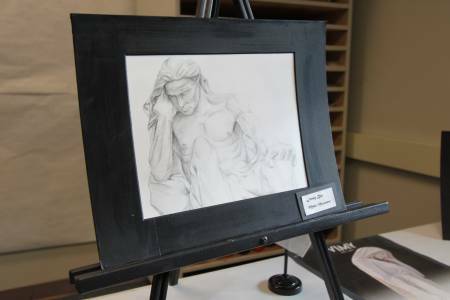 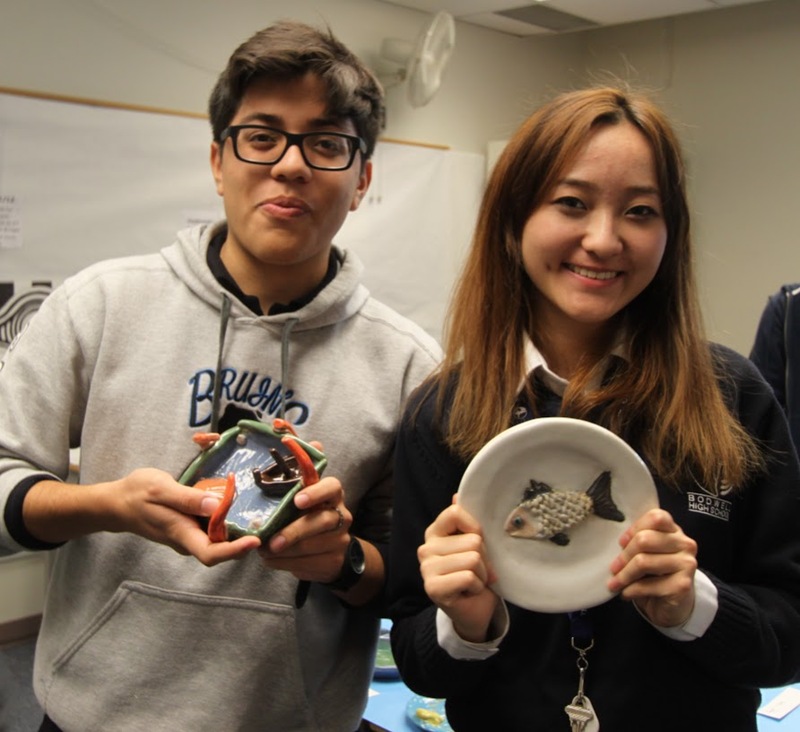 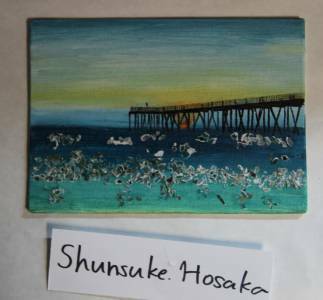 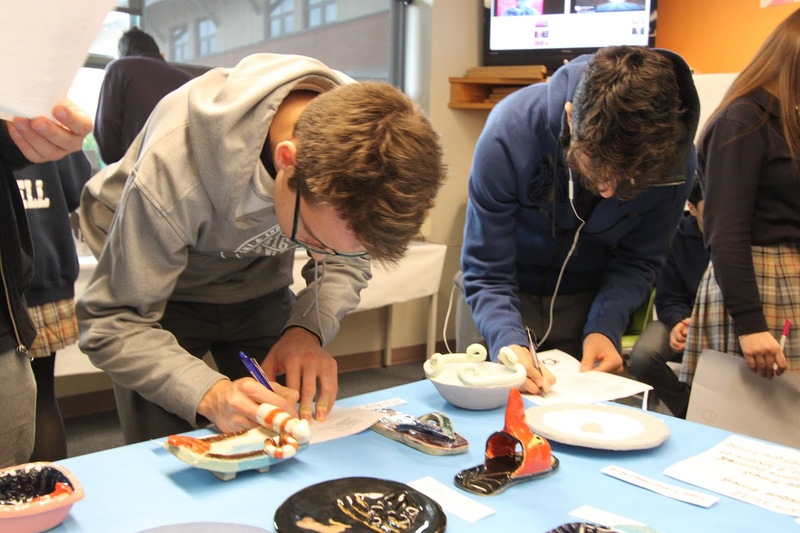 Students have worked very hard this semester, and they had the chance to share some of their wonderful artwork, which you can see in the images below. 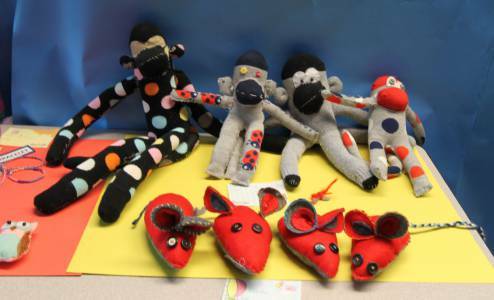 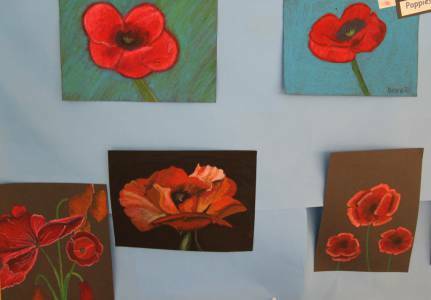 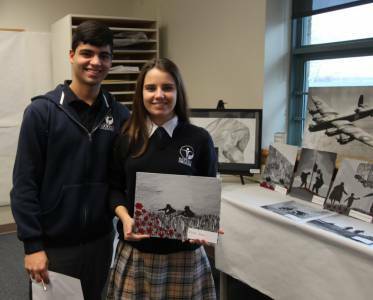 Highlights include the Remembrance Day art, focus on Indian corn, sock puppets sewn by students, pencil cases, 3D art and more. 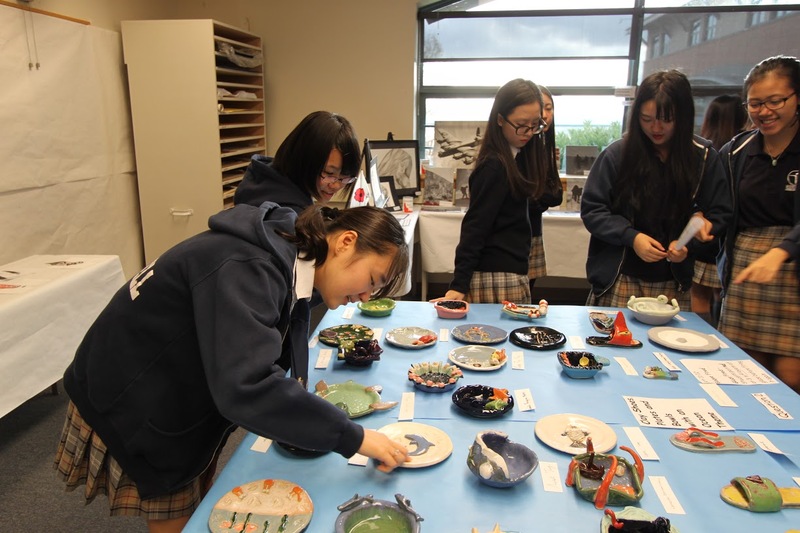 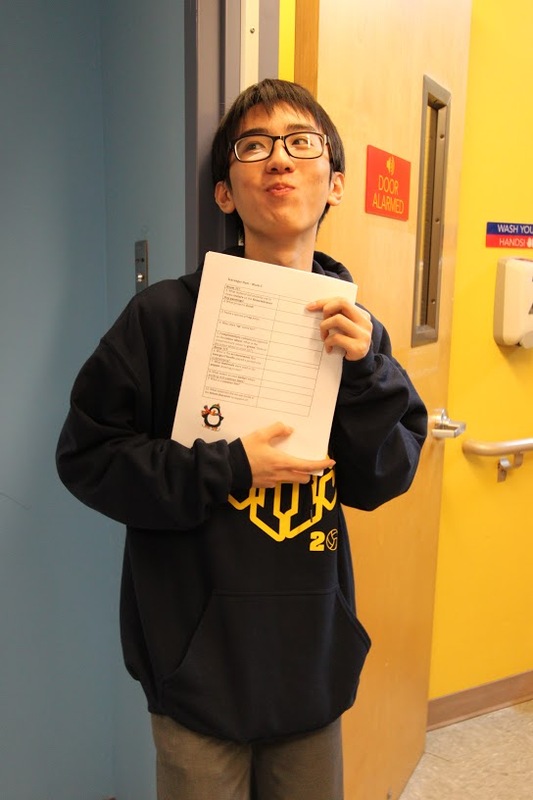 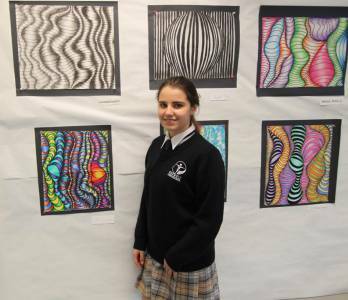 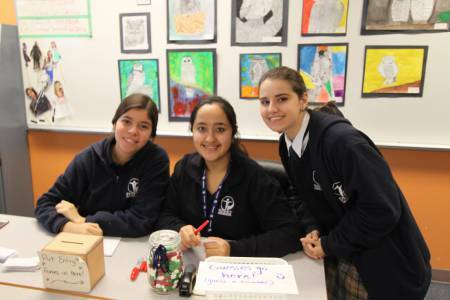 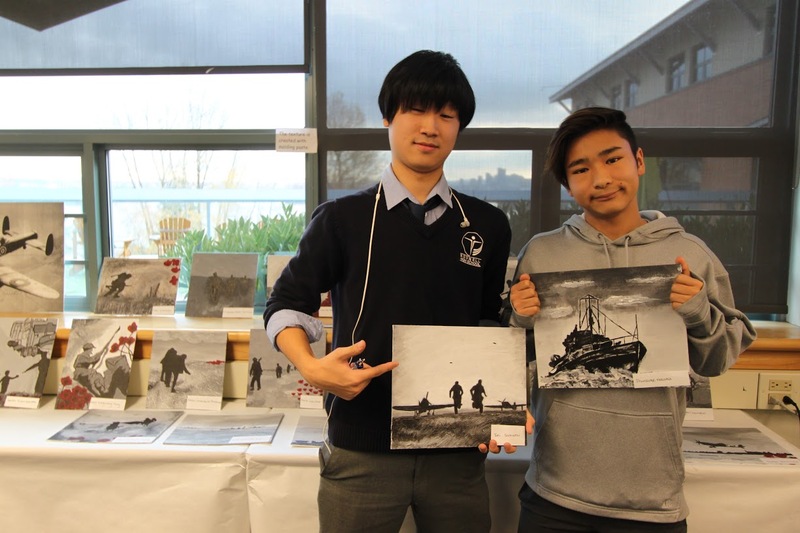 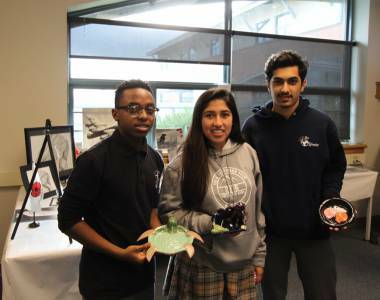 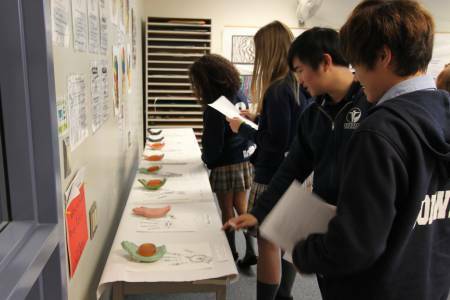 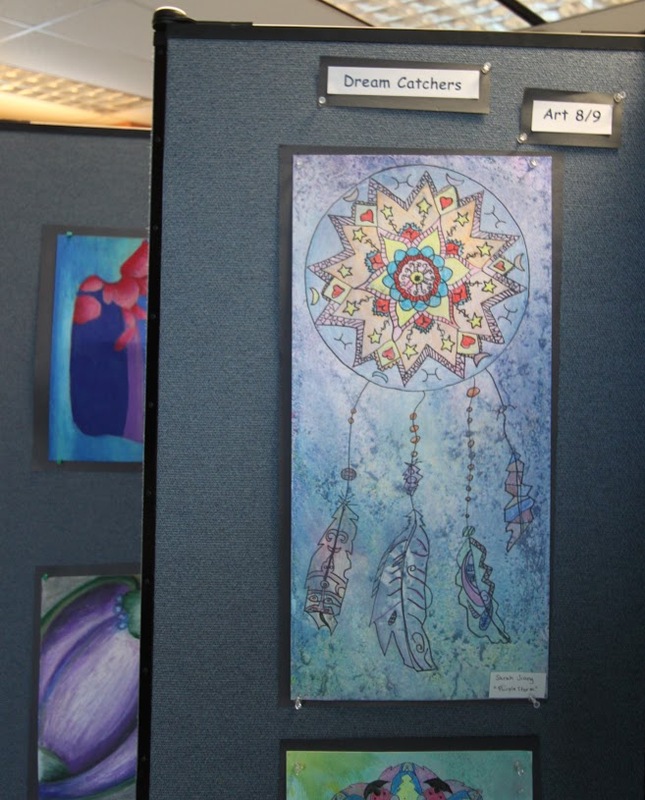 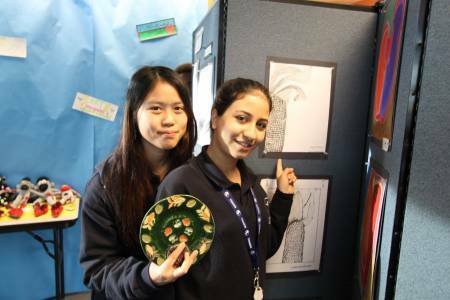 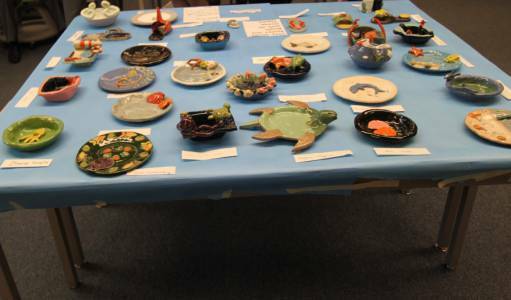 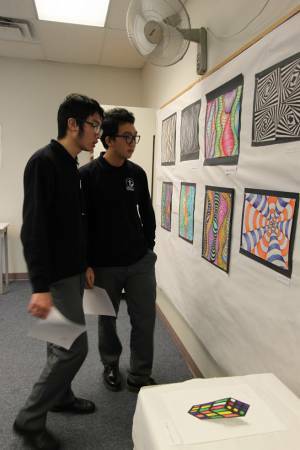 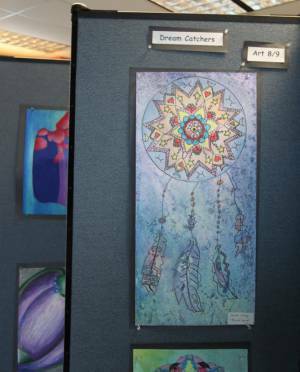 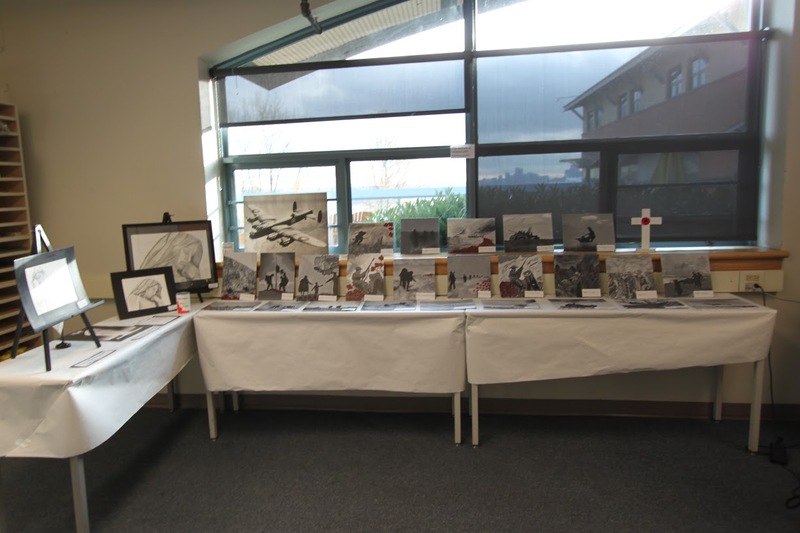 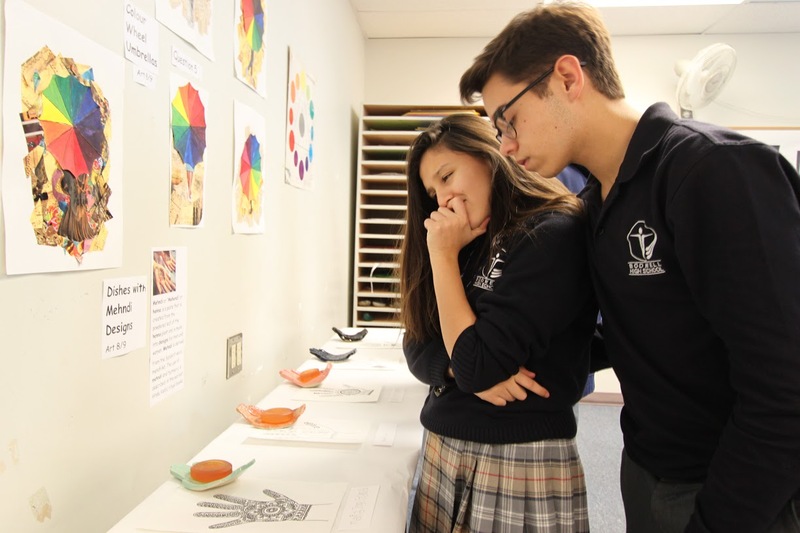 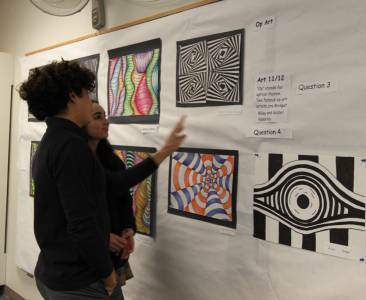 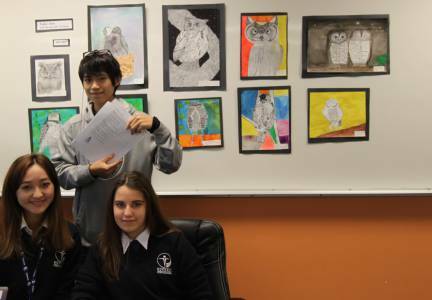 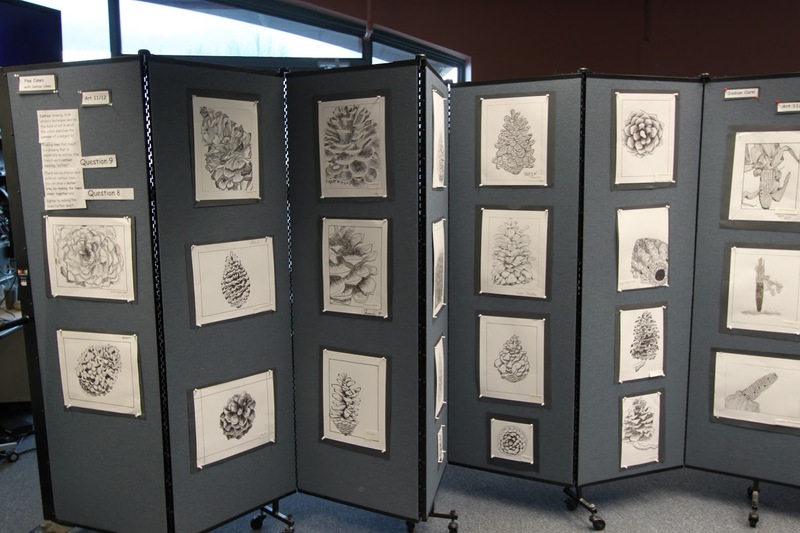 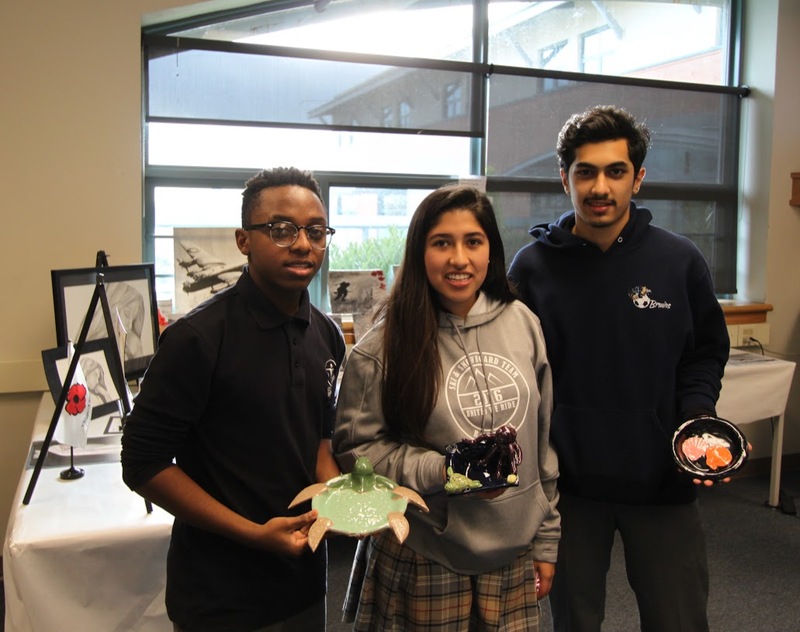 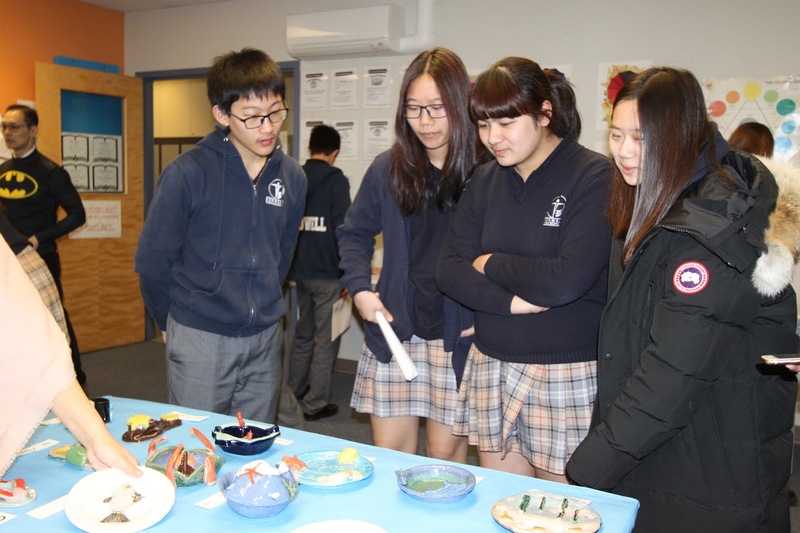 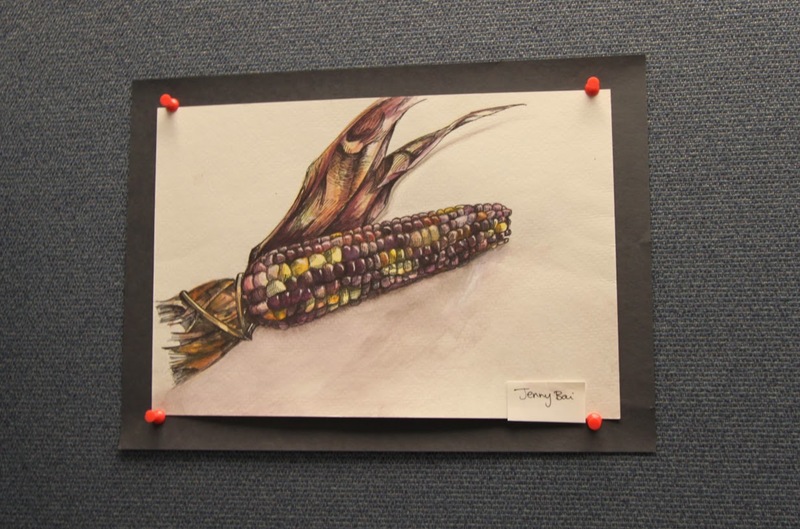 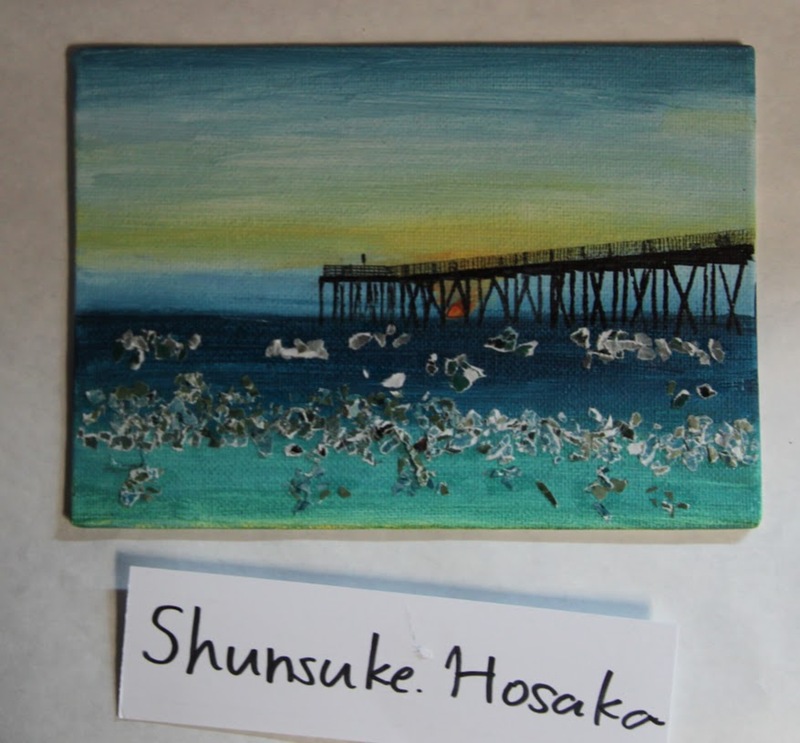 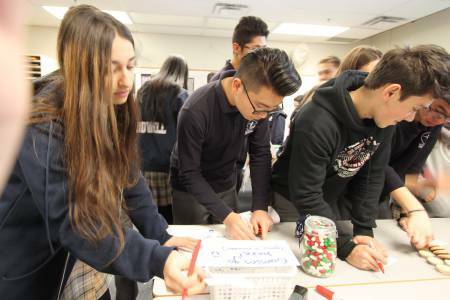 Well done to all the students, teachers and enthusiastic visitors to the art show this fall! Congratulations on all the dazzling artwork!